Fishing is from the path at the end of Admiralty Way (Camberley) upstream for approx 1 mile to motorway on both banks. 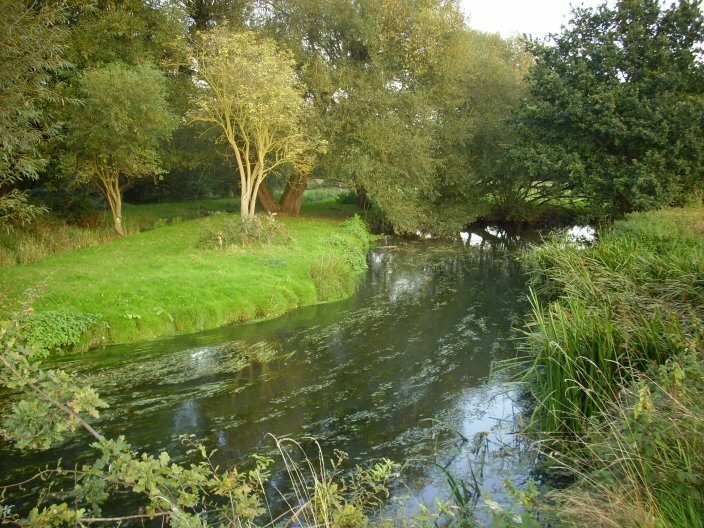 This beat starts quite shallow with some good gravel runs, gradually deepening providing some good pools with plenty of natural cover and contains a vast array of fish species, noted for its chub and roach. 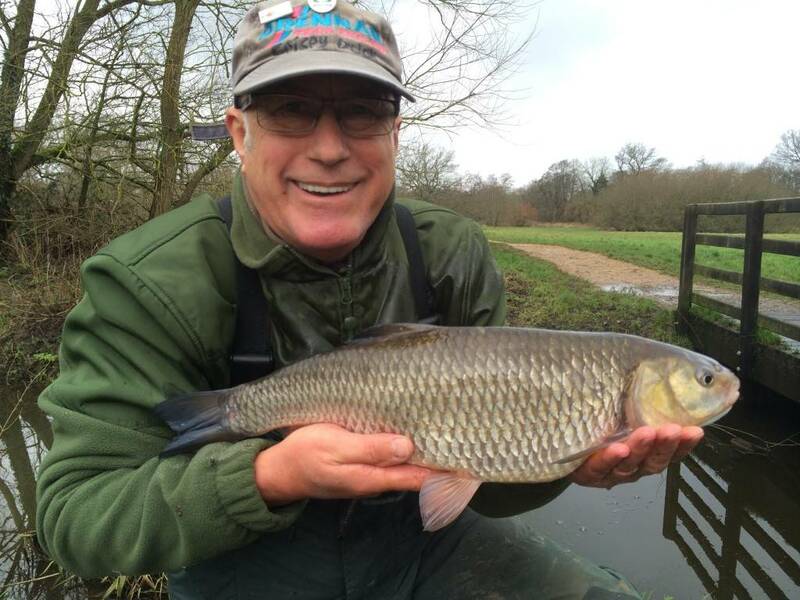 You can also find perch, pike, gudgeon, bullheads, stone loach, rudd, dace and in the downstream section, bream to around 5 lb, the odd carp and giving some good all round sport. This section of the river has produced good mixed catches of chub, trotting with light tackle feeding maggots. More swims are accessible during the winter months when the weed dies down. One of the best roach swims in just 60 yards downstream from Blackwater train station on the first left-hand bend of the river. This section ends at the wooden foot bridge crosses the river. Beat three is on both banks from the footbridge, down to the wooden footbridge.Both beats provide many bends, pools and natural cover giving the mobile angler plenty to go at. Good roach can be found throughout these sections as well as chub, perch and small pike at regular intervals. This section of the river provides a good mixed bag, some of the swims require boots or waders to stand in the water to get the best position for trotting. 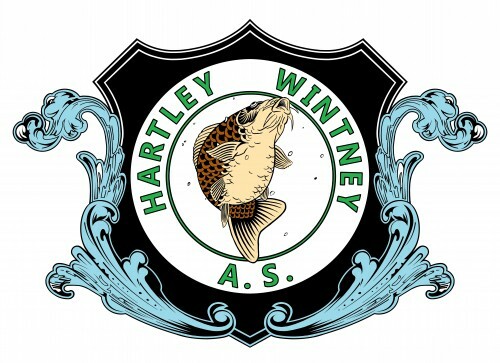 An excellent fishery for the adaptable river angler, producing some outstanding catches. This stretch of the river starts from Mill Bridge on Mill Lane less than 200 yards down stream from the Church Farm complex and less than 1 mile from Yateley town centre. This section has produced some fantastic mixed catches of quality fish on a variety of methods and baits. The first three swims at Mill Bridge are akin to fishing a small weir pool where the depth is approx 6 – 8 ft. These swims have produced double figure barbel, bream reaching 8 lb, carp to 20 lb, roach over 1 lb and chub over 6 lb. Double figure pike, perch, dace, rudd. 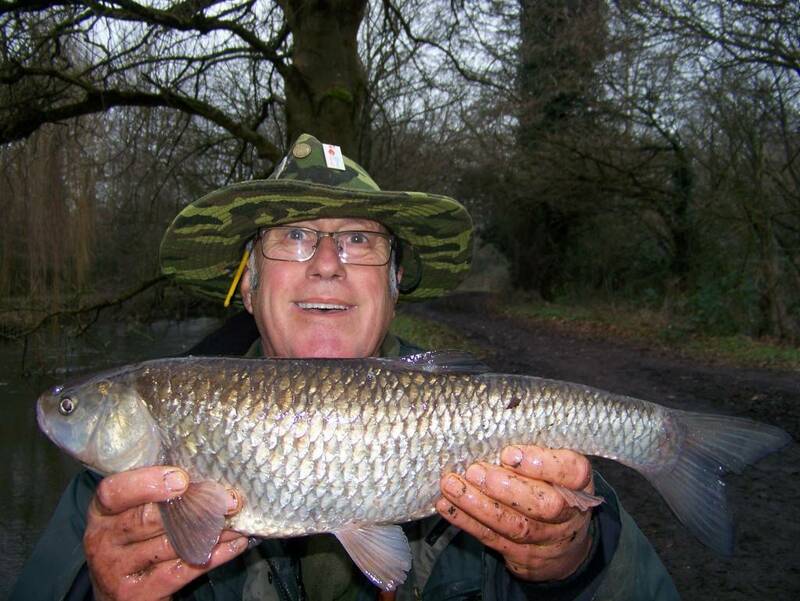 Feeder fishing in the winter months has produced quality catches of mixed fish. A roving approach will bring mixed bags of fish any time of year.